finally take part in a conversation from the lesson. In the new edition of the course, you will find more exercises and examples that consolidate the material and teach how to use it in practice. 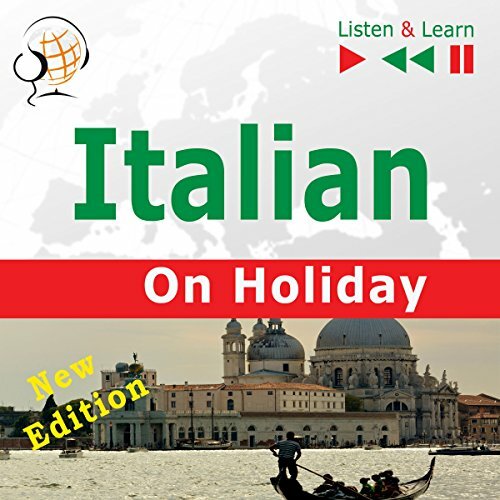 The new part - Useful expressions is designed for those wishing to practice vocabulary necessary on a journey abroad. This is effective learning, easy and accessible to everyone! E-book (PDF file) - the texts of all the recordings: dialogues and exercises with answers.